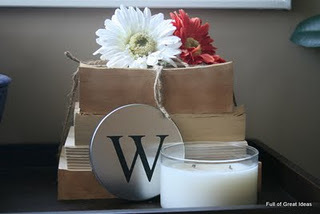 Today I wanted to share with you some awesome DIY gift ideas that I have found floating around the blog world. Sometimes you just need some inspiration to get your creative side flowing so hopefully these projects will inspire you to create some of your own. 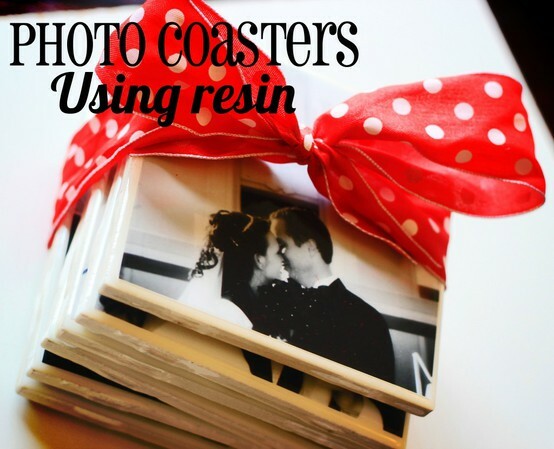 There are so many great projects to find on sites like pinterest as well - so make sure you take a look there too if you are thinking of diy-ing some Christmas gifts this year. Here are just a few that I am loving right now. I'm loving the etched glass monogram on this jar (which is actually very simple to do), and how cute is the hot cocoa assortment? 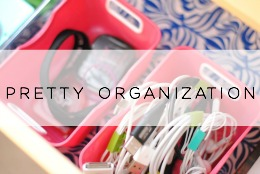 Head over to Oopsey Daisy for this project and lots more! I totally wish I could sew because I would be making these for my son. I love how they are perfect for little hands, plus how cute would they be on a kitchen fridge? These are a win-win. 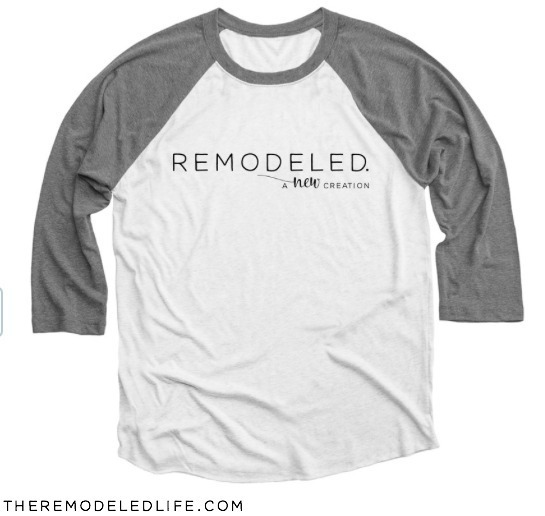 Go to Make it Modern for a great tutorial! 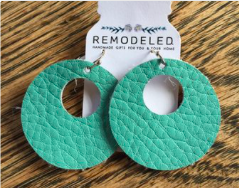 So for those of us who are not the best at sewing, these are perfect. 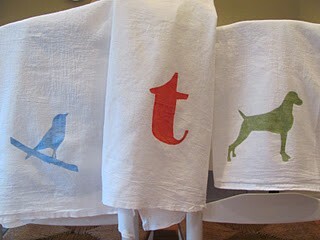 A little hand towel, a little stencil and paint and you have a really cute diy gift. 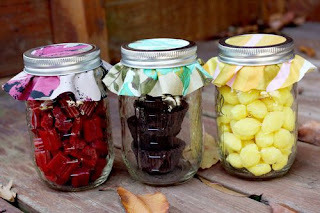 Cottage and Vine has several simple sweet ideas. Have a friend who loves tea? 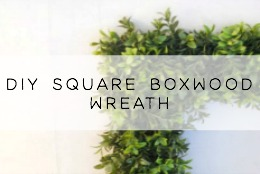 How cute is this wreath? 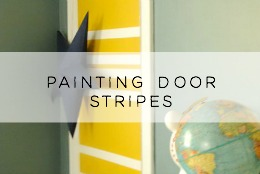 Head over to Kojo Designs for this great tutorial! I love anything lemon so when I saw this, I was smitten. 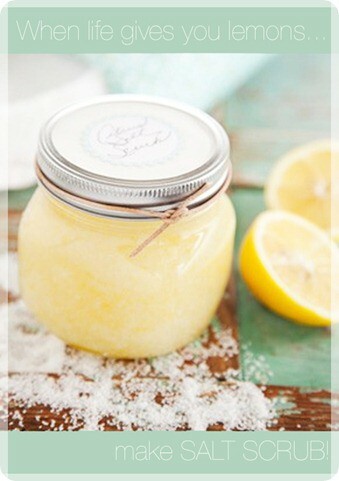 Adelyn Stone has a simple and easy tutorial for making this scrub. 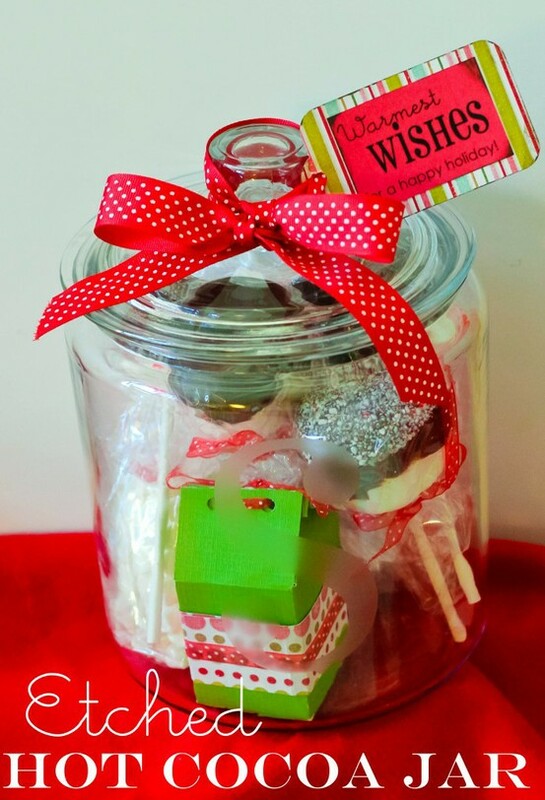 Have some candies or sweets you want to give as gifts and need a cute way to package it? How cute are these? Answer - very. A Beautiful Mess has got you covered, plus a really great peanut butter cup recipe! I'm all about this next project - these little birdie clay ornaments are so precious. I think I would use these somewhere in my house even when Christmas is over. 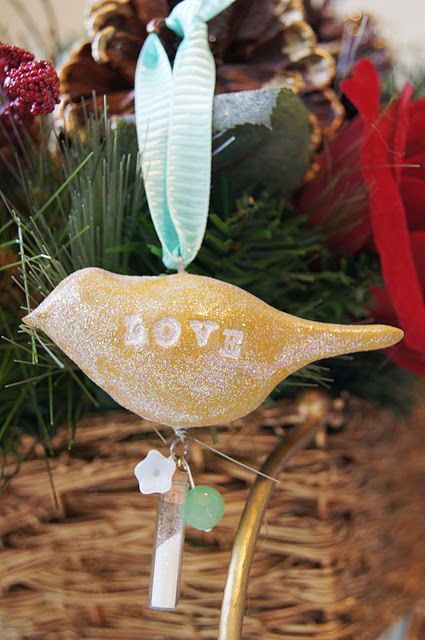 Check out Jessica Jane for this diy ornament tutorial. This next one couldn't get any easier, but it's so cute. 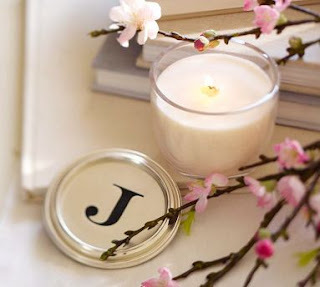 Full of Great Ideas took a cue from Pottery Barn and created her own monogrammed candles. Love this. 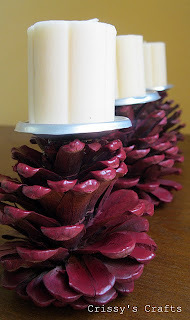 This last one is so clever to me - Spray Painted Pinecone Candle Holders. 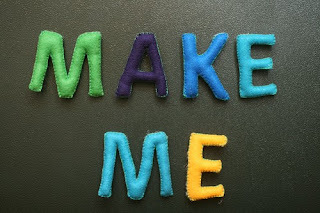 Check out Crissy's Crafts for her How-To. So that's it for today, lot of great inspiration. 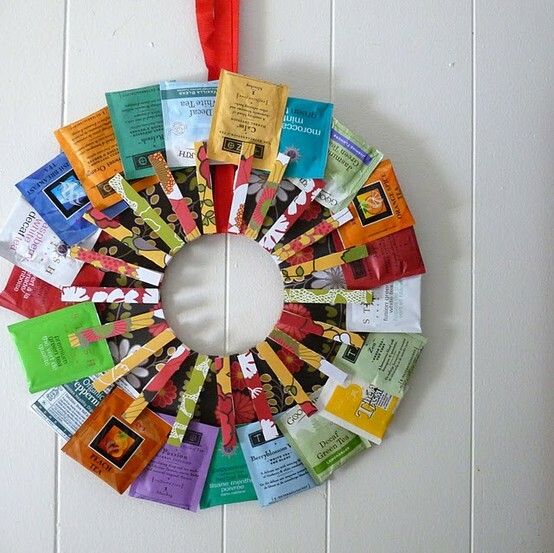 I'm off to try some of these and make some salt dough ornaments as well. 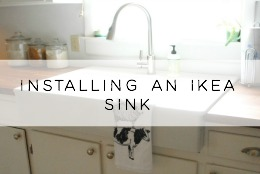 I'll share with you how it goes later this week! Those hand towels are perfect. No one wants anything I would sew, trust me! Aren't they great? I'm right there with you with sewing!